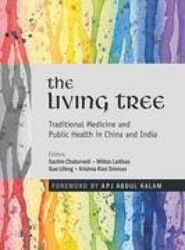 Presents various issues and challenges faced by the health sector in India as well as in South Asia. 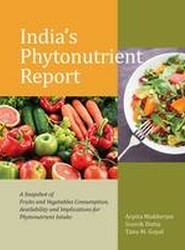 The contributors of this publication are experts working in the area of health sector and reform issues from India and across South Asia, and it provides readers an insight into the various issues and challenges faced by the health sector. 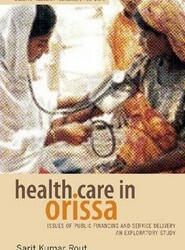 Medical Insurance Schemes for the Poor Who Benefits? 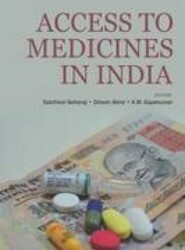 Critically examines the evolution and design of medical insurance schemes for the poor in India. 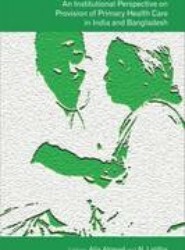 It covers a range of medical insurance schemes that have been implemented by worker unions, state and central government. 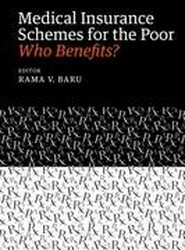 It examines the experience of those who access these schemes and the limitations faced. Health is an important indicator of a nation's development, and nations with healthy people are quite likely to be the most prosperous. 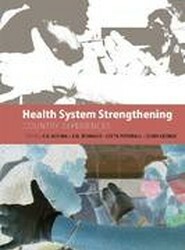 The importance given to the health sector, however, varies across nations. 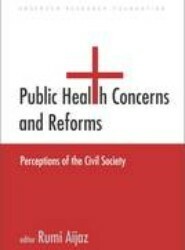 This book explains four basic health concerns relating to regulation, climate change, air quality, and community participation. 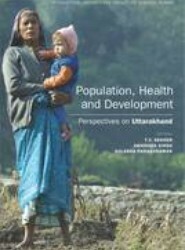 The population-health-environment approach to development recognizes the interconnectedness between people and their environment. 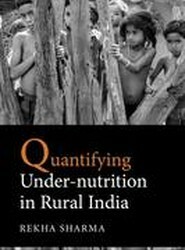 This book examines these issues while identifying areas of further research.